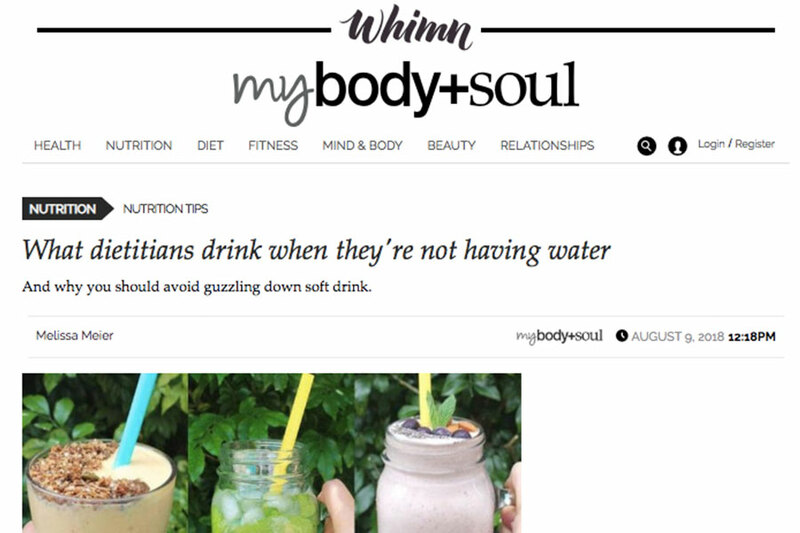 What does a dietitian drink when they're not drinking water? Sydney-based Accredited Practising Dietitian Melissa Meier aka @honest_nutrition shared her tips with the gurus at Body & Soul. Spoiler alert: it may just include Remedy Kombucha. Clickety click here to read the full piece online.